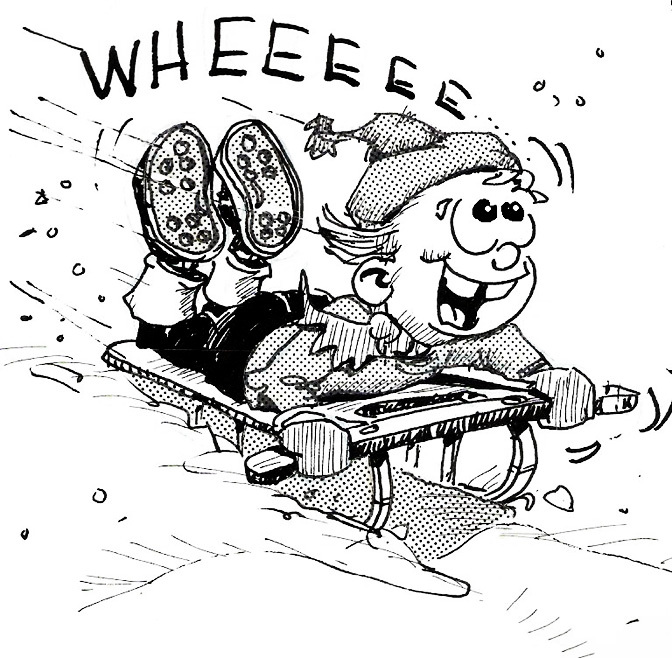 Sledding and tubing is one of the most-beloved Utah winter traditions. Below is a list of the best sledding and tubing places around. Bundle up, wear extra socks, be safe, and have fun! While you are out in the snow, send us a video or picture of your awesome time enjoying the snow! Brew up a batch of homemade hot chocolate when you get home! NOTE: We are not responsible for any injuries sustained at any of these listed places. Please check with the location beforehand for their hours, rules and regulations. Thanks! I did a google search for sledding in Utah and yours was the first site on the list! woo hoo! Could you search some areas in S. Utah, please?